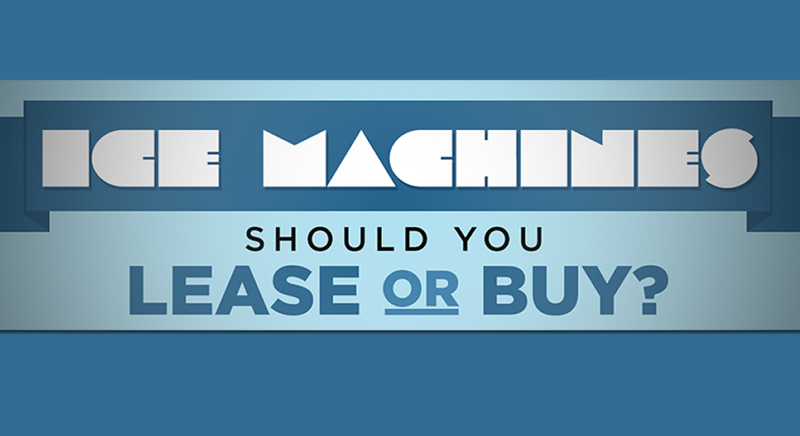 [Infographic] Ice Machines: Should You Buy or Lease? We get this question all the time. The answer is… it depends! What is the best ice type? Ice cubes or gourmet ice? Flake ice or nugget ice? Ice machines make different ice types depending on the model and manufacturer, but what ice is the right ice for you? Some ice blends better, some ice melts slower, some ice makes fountain drinks more fun, and some ice protects fresh food products better. Learn about the different types of ice and why one ice shape might be better for your business versus another ice type with MissionRS’ Choosing the Perfect Ice infographic. [Infographic] Where Did Concession Foods Come From? As the weather warms, fairs and amusement parks begin to fill up with eager (and hungry) guests! All that fun can really work up an appetite for concession foods, such as hot dogs, nachos, popcorn, cotton candy, and snow cones. But have you ever wondered where concession foods come from? Our History of Concession Foods infographic takes a dive into the origins of some of our favorite fun foods. The social food phenomenon is hotter than ever. Just how hot? Over 27 million photos on Instagram are tagged with #foodie and Twitter averages 254 tweets per hour with the same hashtag. Therefore, customer photos posted to social media is a lucrative form of marketing you should not ignore. Check out our latest infographic, The Brag Factor: 5 Tips to Help Restaurants Leverage the Power of Social Food. Have you considered an induction cooktop but don’t know where to start? Get the facts to weigh the pros and cons of induction cooking! Find out if investing in an induction range is right for you with this infographic. Our latest infographic covers all the bases of Sous Vide Cooking, a trending cooking technique that’s taking the world by storm. You can view our Sous Vide Equipment online and reach us at 1-888-621-6020 Monday through Friday 8 AM to 6 PM (CST). We’d love to hear from you and help answer your questions. However daunting and dreaded restaurant inspections may be their intention is actually quite honorable. A health inspector is there to make sure food serving establishments are practicing smart food safety and promoting clean working environments; their job, ultimately, is to check that no threats are being posed to public health. Anyone who enjoys eating out can thank them for this. Because these inspections are unannounced throughout the year, your restaurant’s staff should be prepared for the visit at any given time. Doing so ensures you’re not only prepared but also being the safest, most sanitary version of yourself all year long. We’ve put together a trusty infographic to help your restaurant’s next health inspection run smoothly. In this file, we uncover the top 5 reasons restaurants fail their inspections along with the details that are most commonly missed.